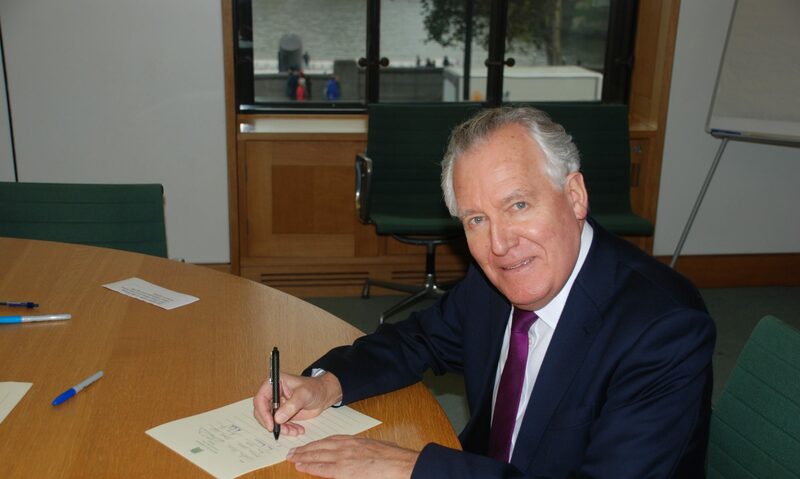 MP for Neath Peter Hain has welcomed the news that local pupils throughout the community are benefiting from Parliament’s Education Service, which aims to inform and engage young people, empowering them to participate in Parliament, politics and democracy. According to Mr Hain over 200 students from schools across Neath were involved in Parliament’s Education Visits, with many of which eligible to receive a transport subsidy offered by the service. Parliament’s Education Service offers a year round programme for schools, including visits to Westminster, school-based workshops and teacher training, education projects and active learning competitions. The service also produces a range of digital and printed learning resources and administers Members’ Tours of the Palace of Westminster.